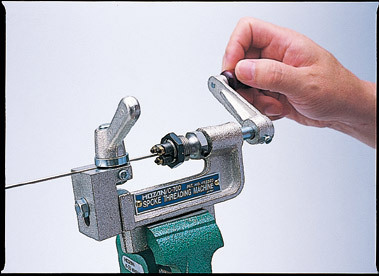 HOZAN’s unique screwing tool permits you to make any length of spokes. This tool is handy size. When it is necessary, you take it out of a tool case and can use it. 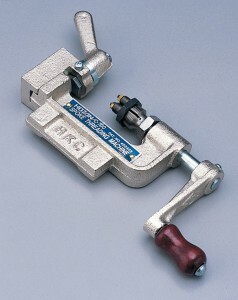 Featuring a strengthened high-speed steel die. Applicable with stainless steel spokes. Suitable for cutting inner/outer cable and spokes of bicycle. 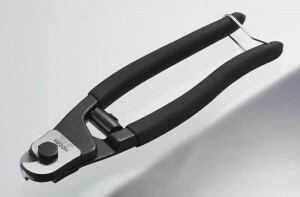 Specially designed for cutting brake cable keeping the spiral untwisted.